Wear your masquerade mask and your fancy attire and join us for our third annual Monte Carlo Night at the award-winning Army Navy Country Club in Arlington! Try your luck at games of chance, take a spin on the dance floor, and enjoy the open bar and light hors d’oeuvres! Enter our raffle for a chance to win great prizes and visit our exclusive silent auction. All proceeds support the Junior League of Northern Virginia’s ongoing efforts to improve the Northern Virginia community through the effective action and leadership of trained volunteers and educational programming. Ticket sales begin December 13, 2018 and end on March 26, 2019. Please note, tickets will not be sold the day of the event, so purchase your tickets today! 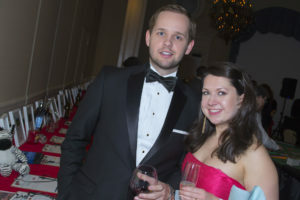 Attend Monte Carlo Night in style with High Roller Club status! Donate $500 for two VIP entry tickets, which include access to our NEW Lilly Pulitzer High Roller lounge area with a custom candy bar. Enjoy guaranteed access to purchase a Kendra Scott mystery box and/or two raffle tickets, two masquerade masks, and a featured spot on our event signage. Click here to donate to the High Roller Club! 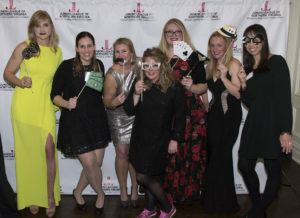 The Junior League of Northern Virginia prides itself on working with a variety of local and national businesses, organizations, and individuals in supporting our mission to develop a community of women leaders dedicated to building better communities and healthier families. 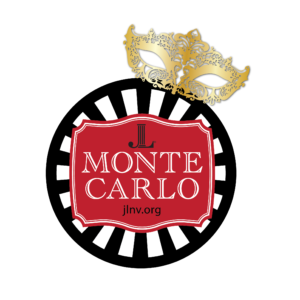 To learn more about how you or your organization can get involved with sponsoring Monte Carlo Night or opportunities to partner with the Junior League of Northern Virginia, please click the link below. A big “Thank You” to our outstanding sponsors. Please take time to support them all. 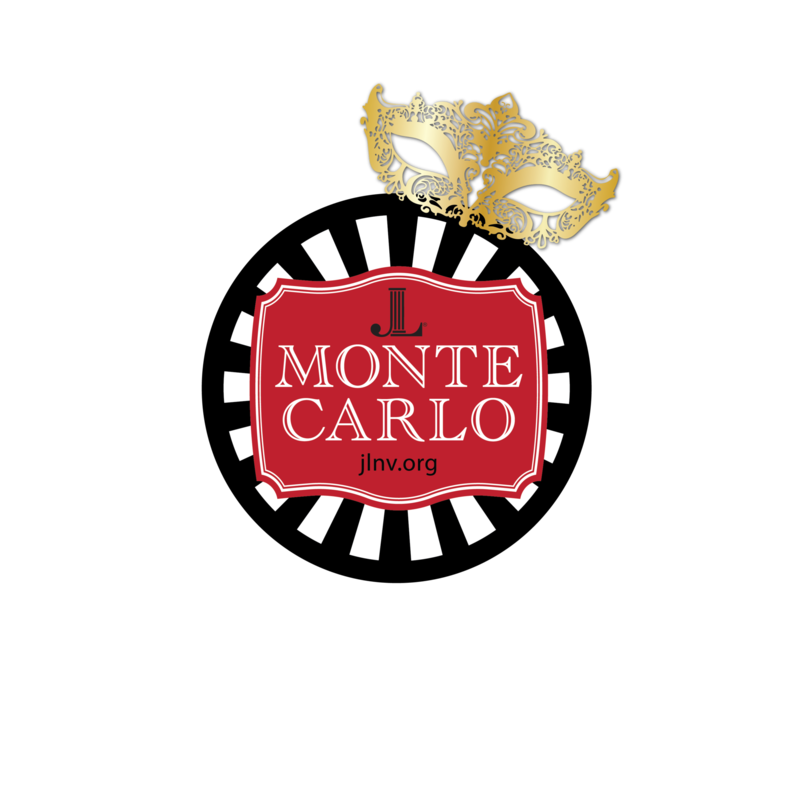 Follow us on social media to stay in the know about Monte Carlo Night! 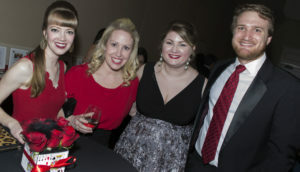 For media requests, please contact communications@jlnv.org.